LYTEshow seeks to be the solution to our electrolyte-loss woes. It promotes a type of “pure hydration” formula that instantly replenishes lost electrolytes which can help prevent dehydration. 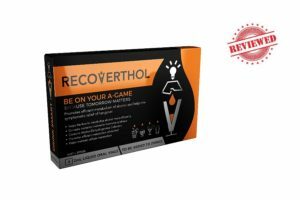 How do electrolytes factor into hangovers? When you drink too much your bladder cries for help and so you go to the restroom to relieve it. This is all well and good until you repeat the cycle one too many times. When this happens, you end up losing a lot of water. Not only that, you also begin to lose stored electrolytes – minerals that play an important role in everyday bodily functions. Electrolytes also contribute to the severity of hangovers and its duration, so you know electrolyte loss is a serious issue. 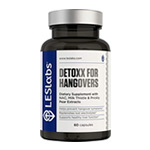 Can LYTEshow help with our hangover problems? 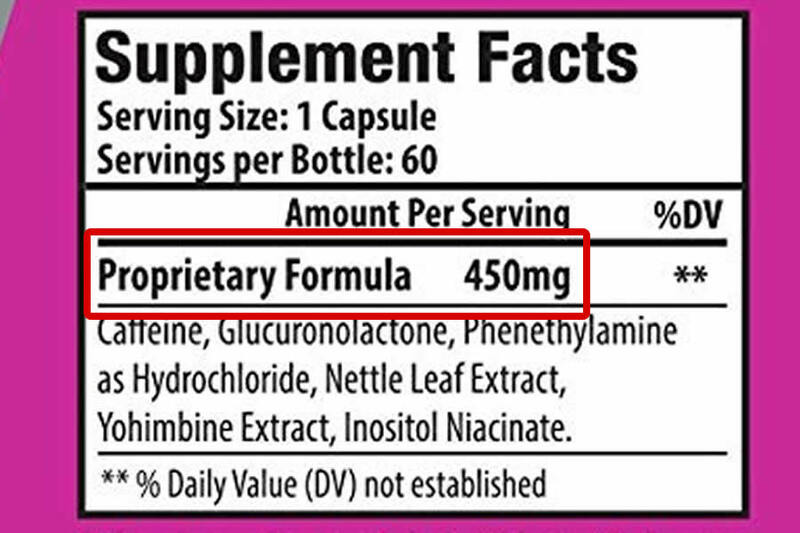 Just how far can an electrolyte-only product go for this type of condition? Let’s find out! LYTEshow is sold by LyteLine, LLC. Its market seems to be the type who enjoy sweating it out whether out in the sun or inside the gym. While it doesn’t directly advertise itself for hangovers, it’s critical to note that electrolyte loss plays an important role in determining how bad your hangover can get. Also, some of their other products do highlight that benefit and we’ll be sure to review them in the near future. Electrolytes power. 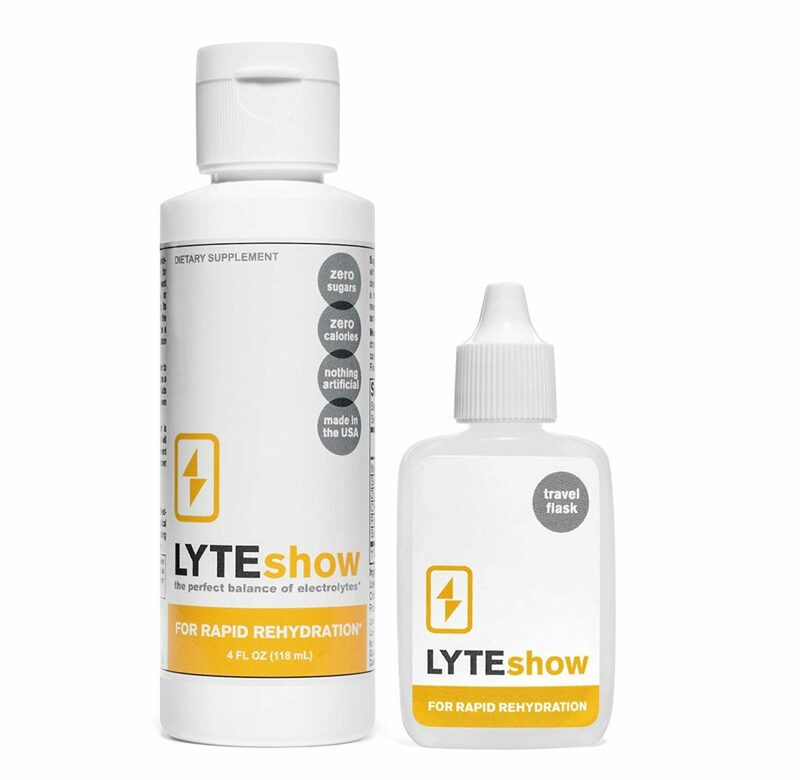 LYTEshow is all about electrolyte rehydration and that’s what you’ll get. You have all the important minerals the body loses every day and so much more when we excrete water and this shows LYTEshow means business. Transparent formula. Not much to hide after all, they’re just minerals. All natural. We admire all natural products, especially if they’re also organic, vegan, and all that glamour. This shows the company wants the best and purest for its consumers though at the cost of a higher price tag. Magnesium, Sodium, Zinc, Chloride, Potassium, and Sulfate. These are all minerals and electrolytes. Based on the label, they source them mainly from Sea Salt and Sea Mineral Concentrate. 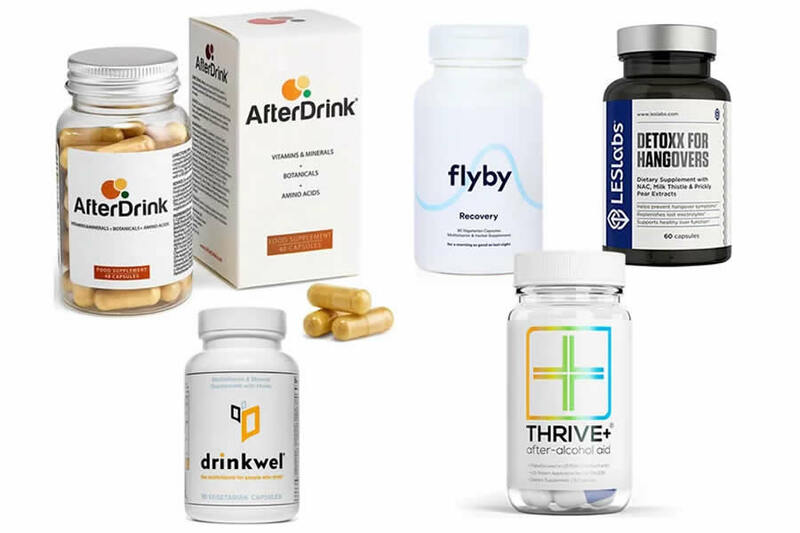 They each play important roles in normal bodily functions, but in the context of hangover supplementation, they’re here for one thing and one thing only: Rehydration. You see, the instant effect of alcohol intake, especially in large quantities, is to make you need to pee. This is why dehydration is one of the many contributors to a really bad hangover. Every time you wee, you lose electrolytes. This is all well and normal, but alcohol let’s you lose a lot more than your body can replace. This explains why just drinking water isn’t enough. It’s also the big reason why Gatorade is a popular hangover drink. 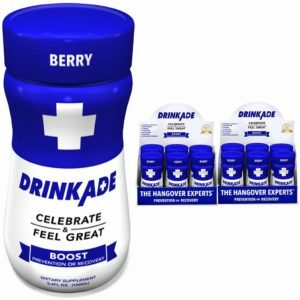 So, if you’re able to replenish your electrolytes BEFORE you get a hangover, or everytime you go to the loo, your body should be able to help you fight off hangovers or at least mitigate its awful side effects. 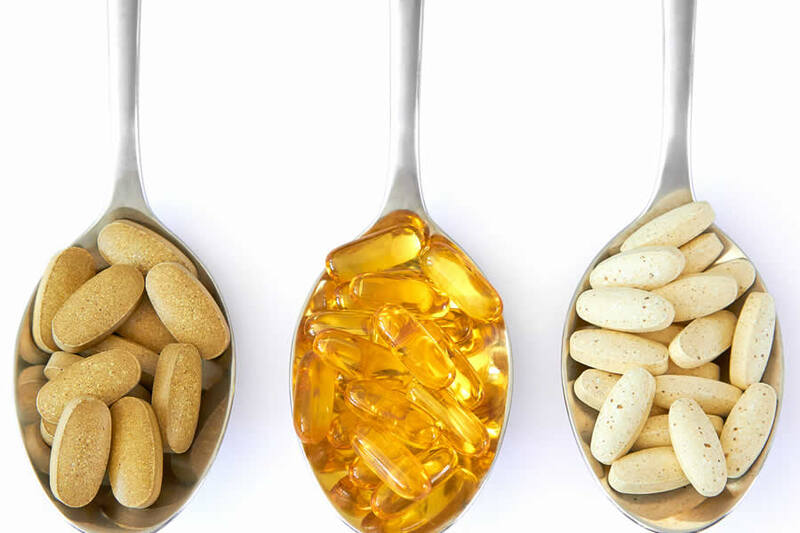 The only possible nitpick is the low dose for each mineral. Then again, you can get these minerals pretty much in any food or beverage whether you like it or not, so it’s actually not too bad that the dose isn’t too high. For what it’s worth, LYTEshow definitely helps with immediate rehydration and makes it an excellent product for a tough exercise or anything that makes you sweat buckets. 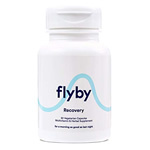 It can definitely help with reducing headaches and cramps caused by dehydration and electrolyte loss. Since it’s based on the solid science of electrolytes, we really can’t argue that it won’t work on hangovers. 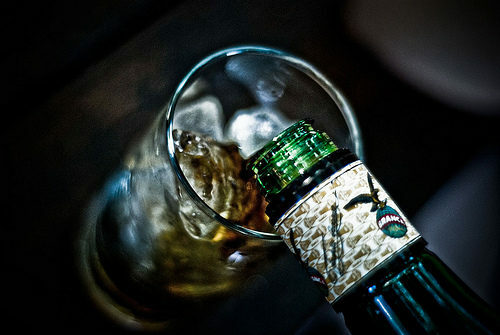 However, we have to stress that by and by, LYTEshow is not meant to be taken as a hangover drink. 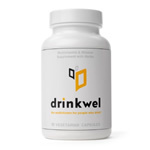 Perhaps it works best when paired with the actual drinkwel pills meant to help with hangovers, but on its own we’re not confident about what it can do with preventing a really bad hangover. It does what an electrolyte drink is supposed to do. 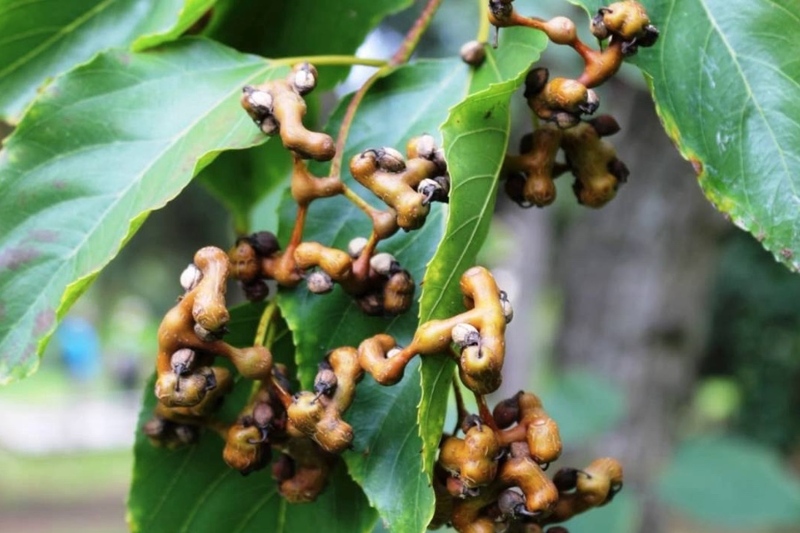 It replenishes minerals lost in excessive sweat and helps prevent painful events like leg cramps. As for hangovers, it could help you recover faster. 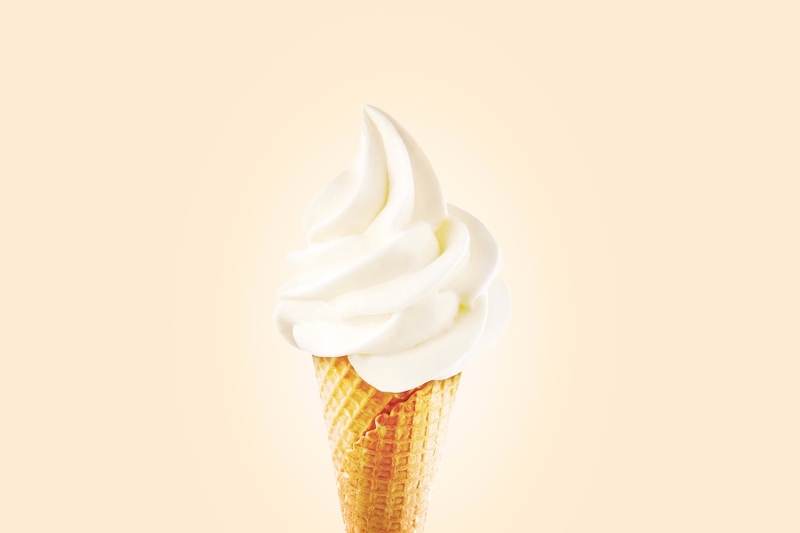 Users with acid reflux say it aggrevates their condition. Others report of diarrhea which we think is is more likely because of drinking too much. 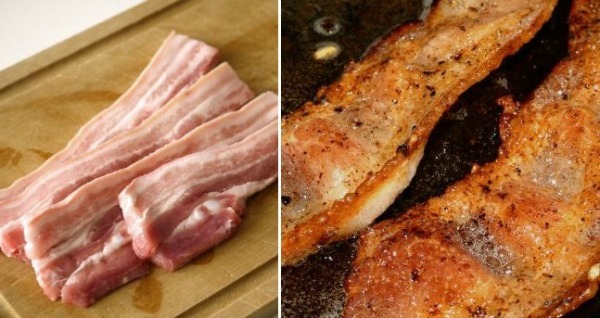 However magnesium in large doses can act as a laxative. There are plenty of positive reviews for LYTEshow. Here are some of the negatives we’ve seen. Purely electrolytes. You can’t really mess this up. Clean label. Not just transparent, we also like how they didn’t make use of any artificial ingredient which is always commendable. Based on hard-to-argue science. Electrolyte research is as sound as it gets. Not much to offer. It’s just for rehydration and not exactly for hangovers. Build your own. Electrolytes can be ordered cheap in bulk. 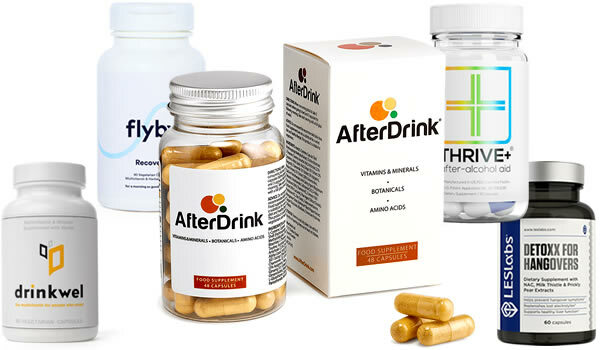 LYTEshow is a topnotch product built with premium ingredients by a quality company. 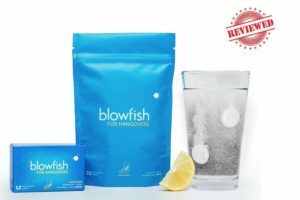 It doesn’t beat around the bush: it will deliver electrolytes directly in your system without any fancy blends or unnecessary preparations that complicate the experience. You want to get rehydrated instantly, you drink LYTEshow. As to what LYTEshow can do for hangovers on its own is debatable. 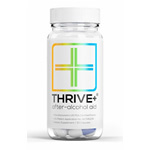 At best, it could significantly reduce how long a hangover lasts. It may not be much of a difference from drinking plain old Gatorade. LYTEshow is probably best combined with a hangover prevention pill.